After hitting the nadir in Q3, the Chinese PV power market has shown conspicuous signs of recovery in Q4, as evidenced by appearance of rush orders, price hike of mono-si PERC cells, and stabilization of multi-si cell prices, thanks to capacity shrinkage, layoffs, and year-end deadline for grid connection for projects under "Top Runner Program." Market players anticipate the Chinese government to resume its support for the PV power market next year, stimulating market demands. Following stagnation for quite a while, prices of mono-si PERC cells increased to a level higher than variable cost, although still lower than total cost, in Nov., as a result of which price drop of multi-si cells has also halted in Q4. Price outlook is still murky, pending the state for taking-delivery demands before the Chinese Lunar New Year. At present, rush orders derive mainly from projects related to China's "Top Runner Program," as their developers scramble to complete installation of facilities by the deadline at year end, boosting Q4 demands. 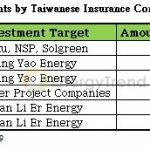 China's 531 new policy has triggered a shakeout in the PV power industry not only in China but also in Taiwan, the latter including output reduction, merger of three PV power firms into United Renewable Energy, transformation of TSEC, and layoffs at Motech and Green Energy. In Taiwan, passage of the referendum on use of nuclear power to uphold green environment has clouded the government's objective boosting renewable energy capacity to 20 GW by 2025, although Premier Lai Ching-te has reiterated the government's determination pushing the development of green energy. Whatever the change in nuclear power policy. 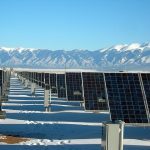 the government's has to overcome multiple challenges, in order to attain its PV power goal, notably the securing of sites for PV power facilities, including ground-mounted, rooftop, or floating PV power facilities. Despite the impact of the 531 policy, installation volume of PV power facilities in China still reached 10 GW in Q3, enhancing the accumulated amount to 165 GW, which may exceed the original target of 210 GW in 2019. 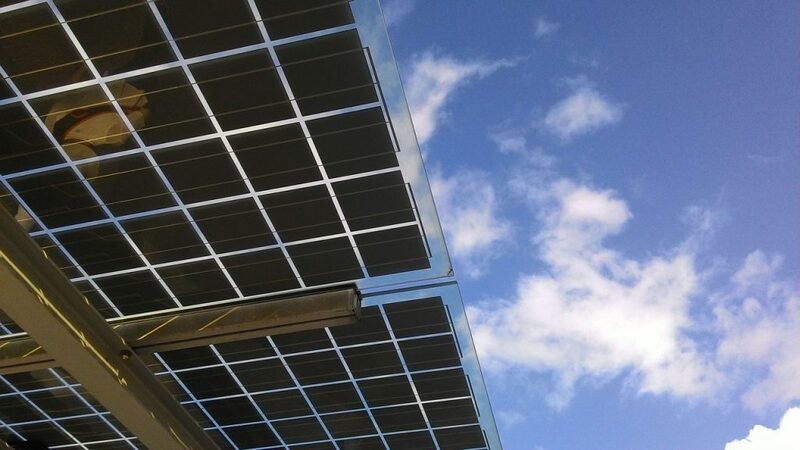 In addition, the meeting on 13th five-year national development plan may resolve to continue supporting the PV power industry and providing subsidies to projects exceeding certain scale, which will bolster PV power installation volume in 2019.